Home #JapaneseGP 2017 Motegi Valentino Rossi Valentino Rossi: "Now three races in a row, done everything to get fit"
Valentino Rossi: "Now three races in a row, done everything to get fit"
"After the Aragon race, it was good to have two weeks to work on my rehabilitation. My work and recovery are ongoing, the physical condition will be important." Still, a few hours and the MotoGP riders will return for the first free run of the Japan GP, the first in the three Gp row series that will touch Australia and Malaysia in the next two weeks. 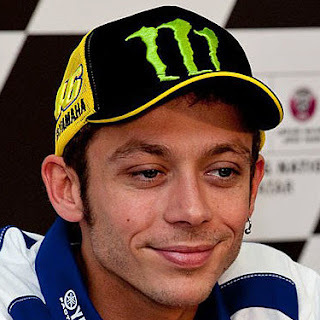 A crucial triptych for the protagonists of the world and for Valentino Rossi who after the Aragon company has maximized the recovery to regain physical fitness in view of the extra-European commitment. 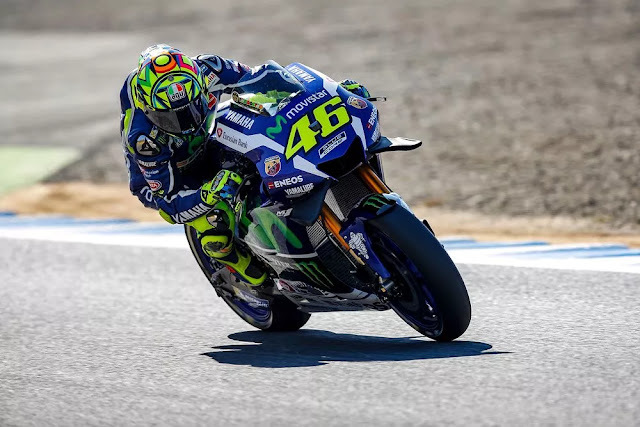 Rossi: "Made everything to get in shape"
In the two-week stop, Valentino continued to work on the recovery of gym and track workouts, in Misano with the road R1 and also at the Ranch, where he got back together with the boys from the academy last Saturday. " Work and my recovery are ongoing, " Valentino confirmed through Yamaha's official Yamaha channels, with Yamaha and the Eneo sponsor before joining the Motegi circuit. "After the last race, it was nice to have another two weeks to continue working on my rehabilitation because now we will have three races in a row and it will be important to be in a good condition. I did everything possible to get in shape for Motegi's race because this is always a major GP for Yamaha. This circuit I really like and I'm glad to be here. We will do everything we can to get the best result. Vinales: "Special Race for Me and Yamaha"
In Japan Rossi could show himself as a fast ally but also a rival to beat for rivals still in the title race, especially for teammate Maverick Vinales who, with 28 points, the same that separate him from the Doctor, plays a chance to stay in the fight. " Japan's GP is one of my favourites and it is also the Yamaha home GP. I hope to do a good job and to be able to pick up points to continue to fight for the world. We must keep the motivation high even if filling the gap will not be easy. The goal is to work even harder and to be even stronger. I am sure that with the support of so many fans in the circuit we will be able to give our hundred percent. "